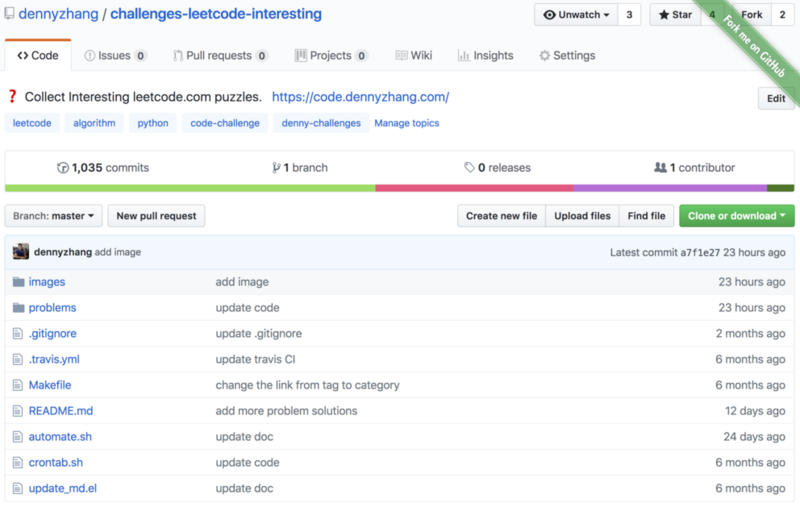 Trying to collect interesting leetcode.com puzzles. And solve them in Python. Here is the code in GitHub.